One beautiful mix of indian and Nepalese Genetics, which are mainly indica heritage. These plants seem to sing as they increase in size and fatten up daily. 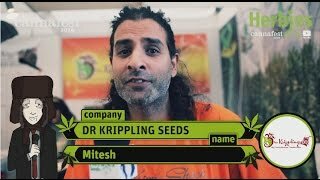 A Top quality autoflowering strain, just when the majority of the world were thinking autoflowering strains are a weaker, substandard product, Team Krippling presents Sonic Bloom and all its other heavyweight and Very High quality Autoflowering strains.